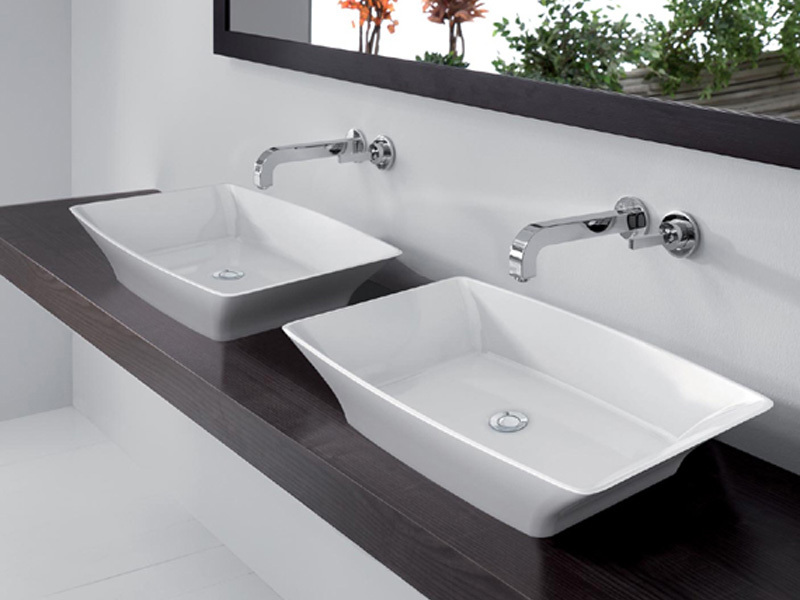 These contemporary looking basins are great for optimising space in smaller bathrooms and are a stunning feature in any bathroom. 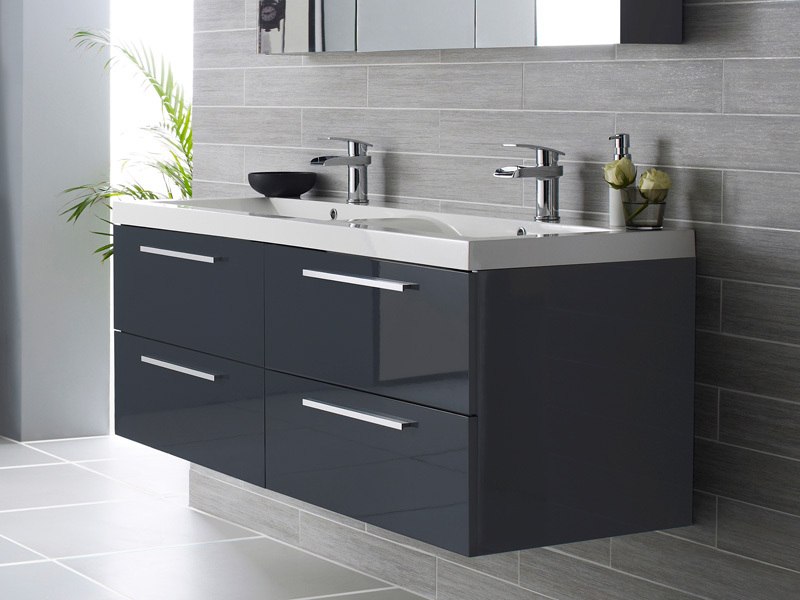 Available in a variety of shapes, sizes, style and colours. 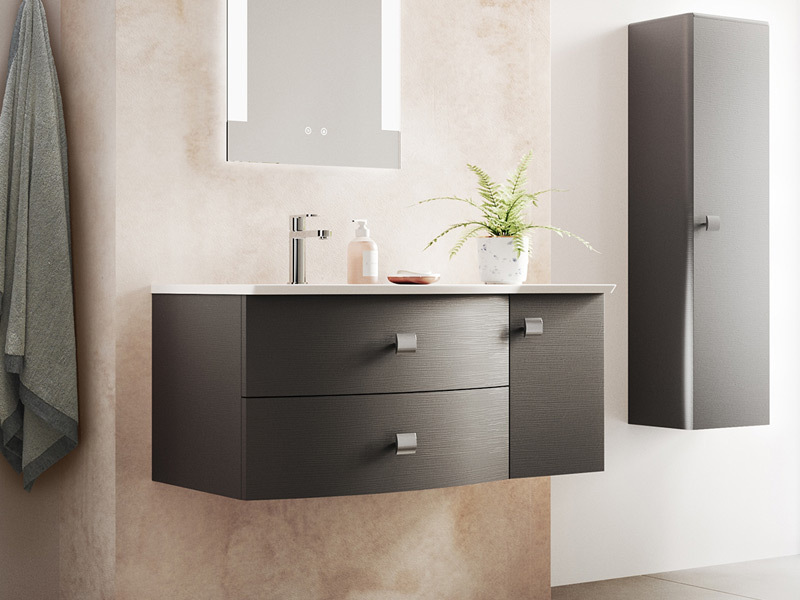 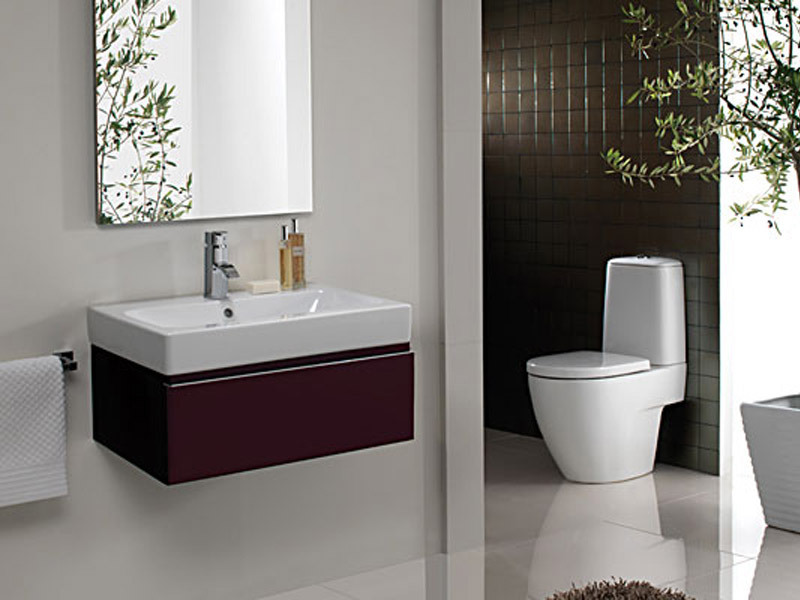 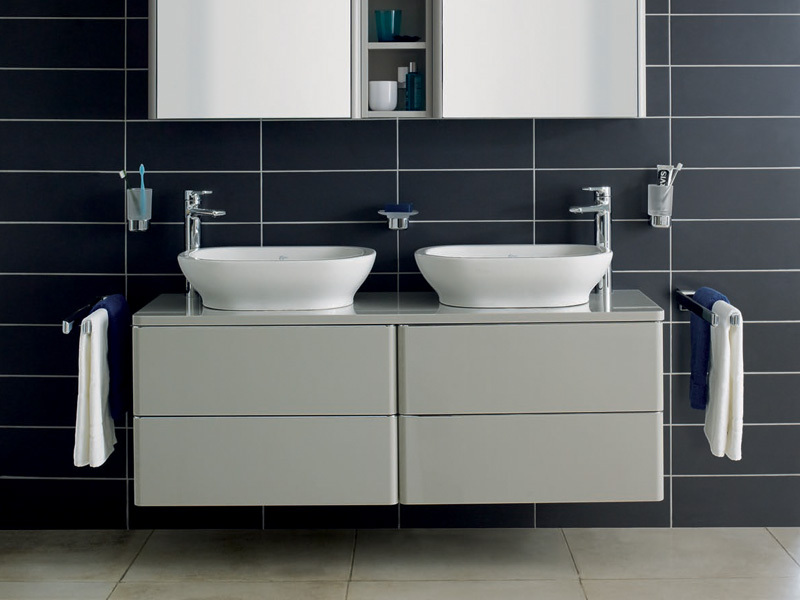 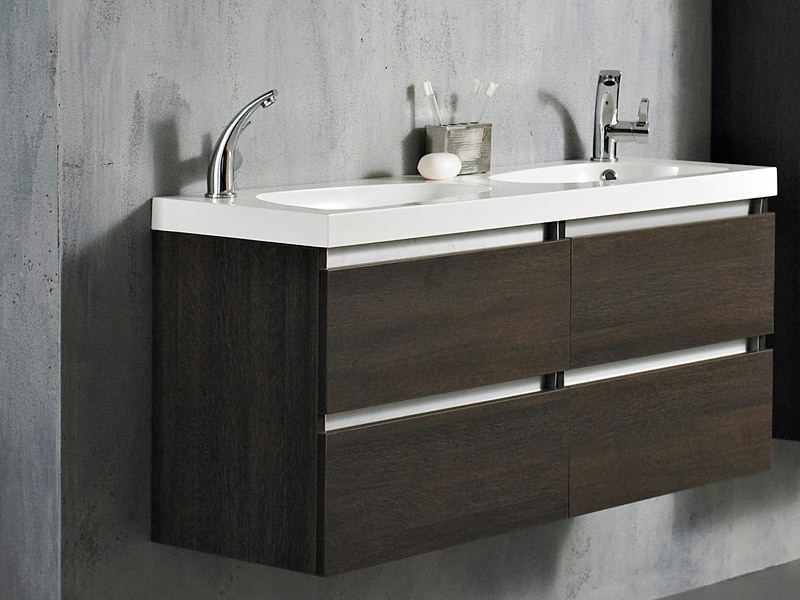 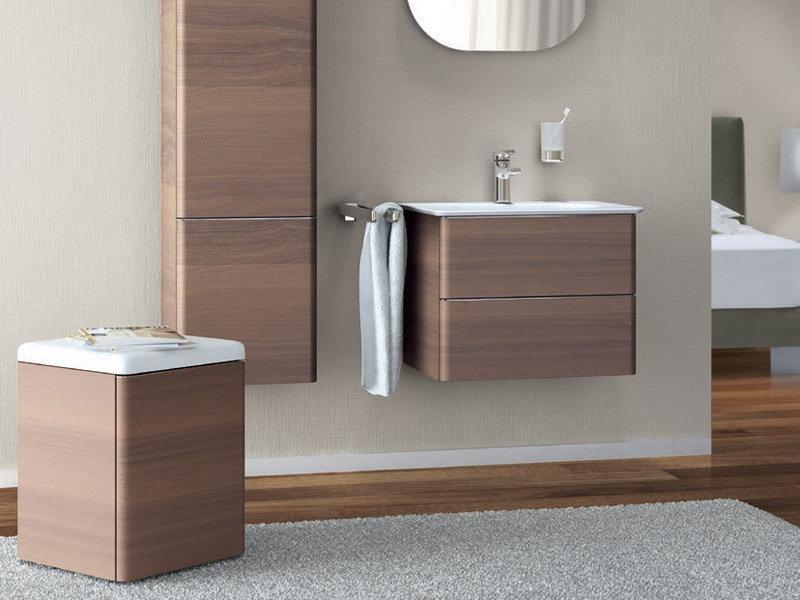 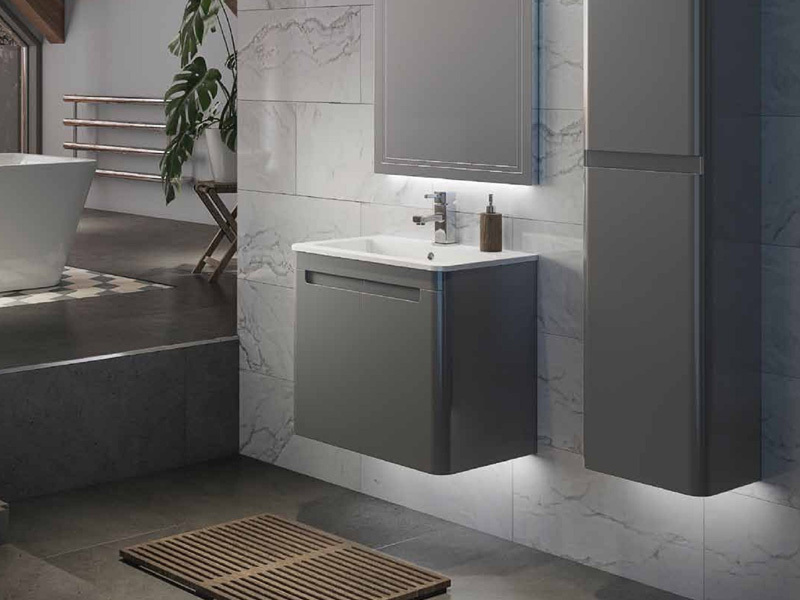 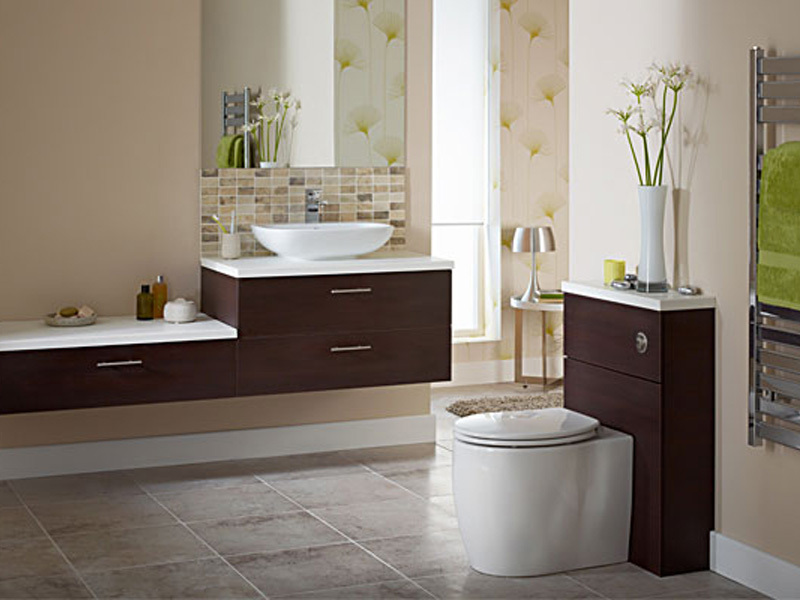 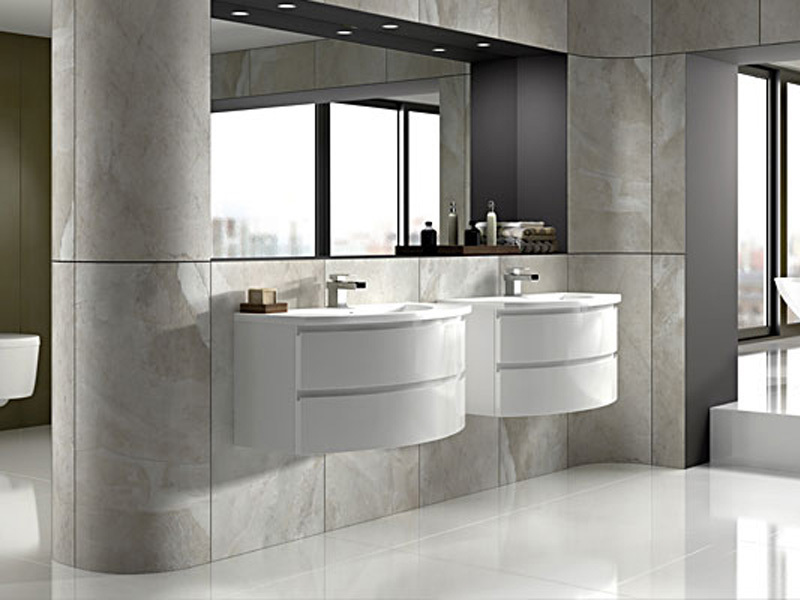 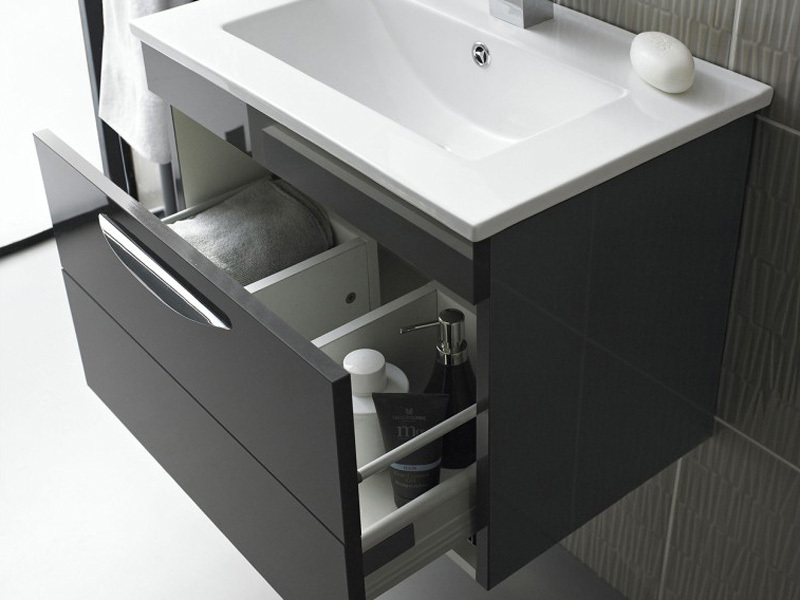 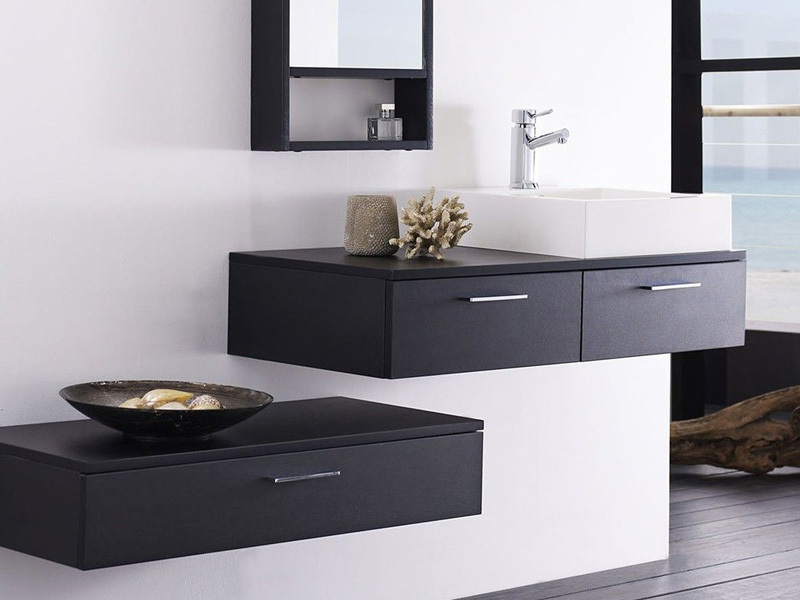 Wall hung basins and cabinet are very popular for en-suites because they are so compact and conserve floor space.